We’re talking small. You might even use one of these as a key chain. We had never considered a reel of this size since we very rarely fish with 0 to 2 weight rods. However, our minds changed when we had so many requests. How could we refuse? 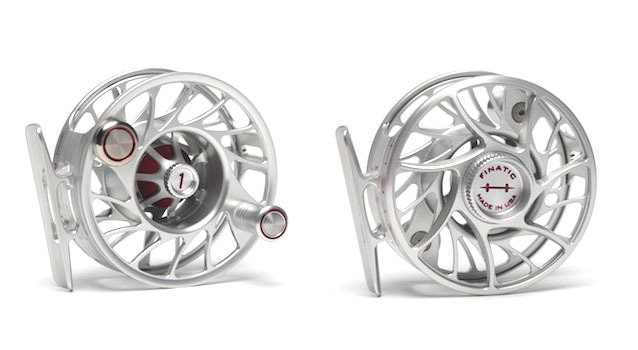 So for all you creeky anglers who love the little stuff this reel is for you.